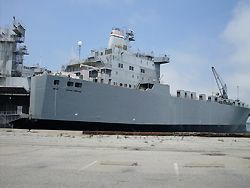 SS Cape Isabel is a 655ft, 15,000 ton roll on/roll off cargo ship based at Long Beach and operated by the US Military Sealift Command. 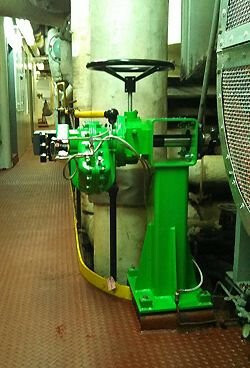 Launched in 1976, the ship is powered by two steam turbines. 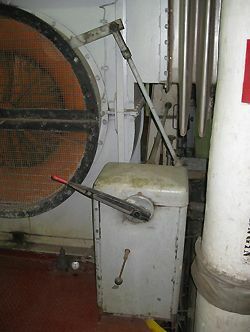 The ship’s two turbine intake radial vane dampers were equipped with pneumatic controllers (actuators) which were now obsolete. 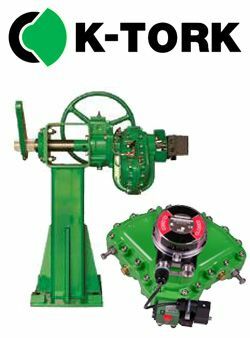 The old actuators did not respond quickly and accurately to signals from the control system, resulting in potentially inefficient combustion and undesirable emissions. Replacing the actuators was necessary to increase efficiency, reduce maintenance and associated costs that could result from unplanned shutdowns.